With 3.5m sq. 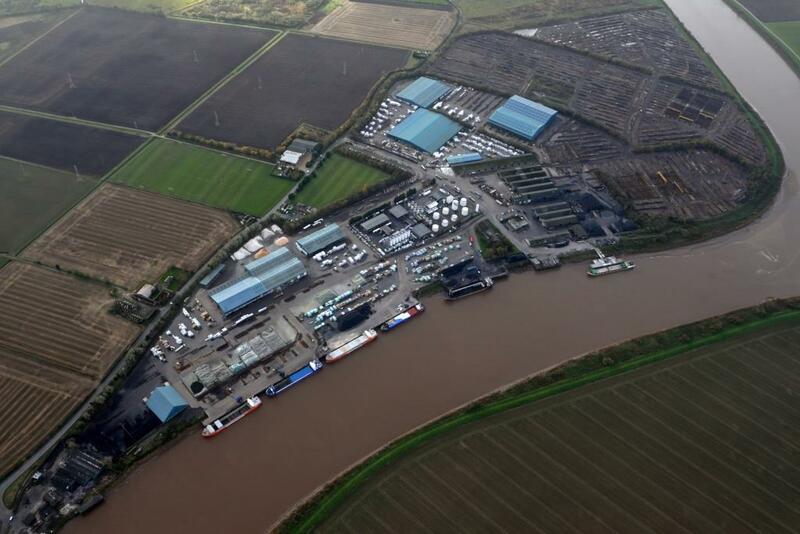 ft. of warehousing at our locations across the country, we are one of the UK’s leading port groups offering portcentric warehousing and effective storage solutions. Our comprehensive range of services offer you flexibility, security and efficiency; whether that’s on a short-term, long term-term or temporary seasonal overspill basis. Together with our handling and distribution services, we can help to boost efficiency and create a seamless transition between transportation, storage and onward shipping. With a variety of warehousing on offer, we have the ideal solution for you and your cargo. Our expert teams are complemented by advanced IT systems, making solutions fully scalable to your operational volume swings and strategic growth. Our locations offer excellent connectivity by rail, road, sea and air.